Good communication with teammates allows to achieve better team results, and good quality sound gives an advantage and makes it possible to quickly react to the opponent’s next move. All this can be yours with Fury headsets. 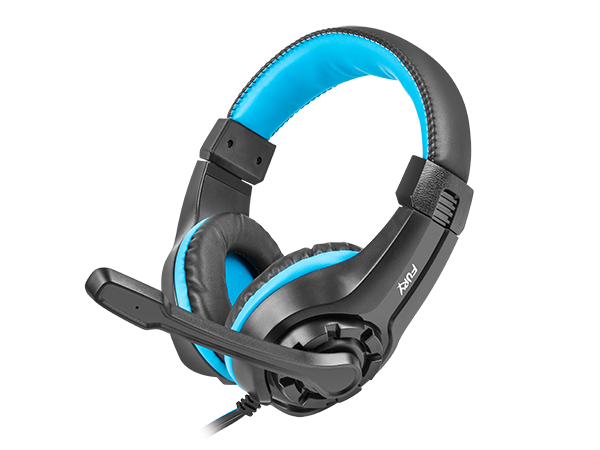 The Fury Wildcat gaming headsets offer a good combination of high quality sound with a sensitive microphone and solutions to increase comfort. 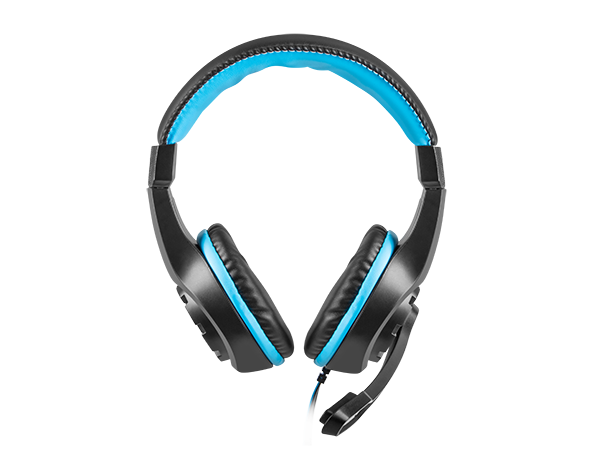 The proper quality sound is provided by dynamic stereo speakers (105 dB dynamic range, 32 Ohm impedance), which combined with the sensitive microphone ensure every gamer the advantage necessary to achieve further victories. 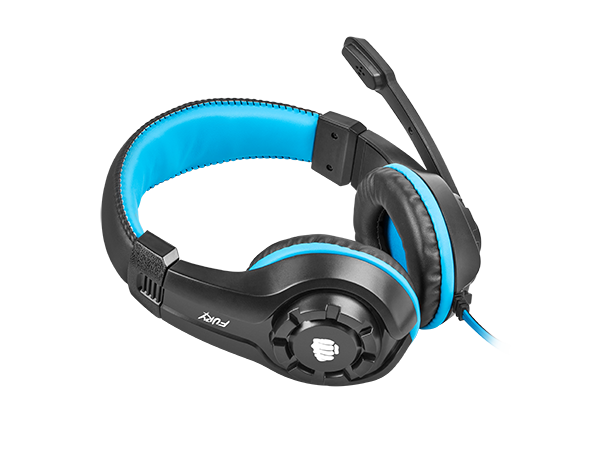 The high quality, 2,2 m long textile cable not only ensures user comfort, but also extends the lifetime of the headset.